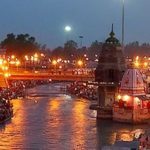 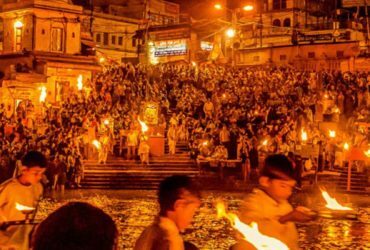 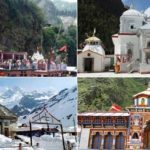 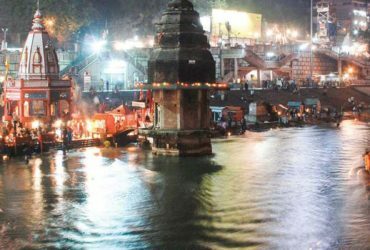 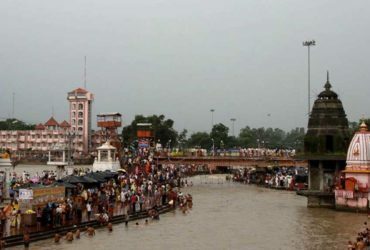 Chardham Tourism as a part of most renowned travel agent in haridwar present Haridwar Rishikesh Mussoorie Tour Package which cover complete journey from Kolkata to Kolkata with fixed departure dates. 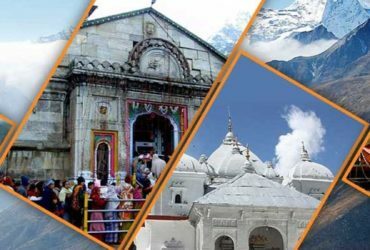 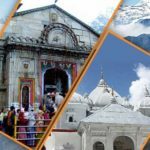 This package is specially designed to cover most popular tourist destinations in Uttarakhand with budget cost affordable to tourists. 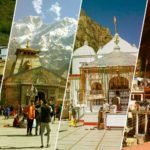 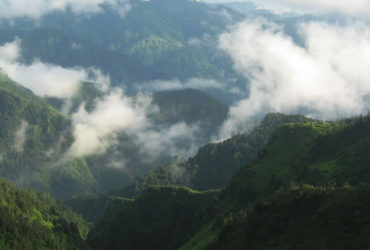 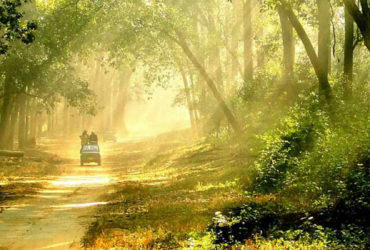 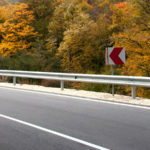 Dada Boudir tour & Travels is first to introduce this package considering the demand of budget holiday tour package as well as pilgrimage tour package that tourist from various sector was looking for.